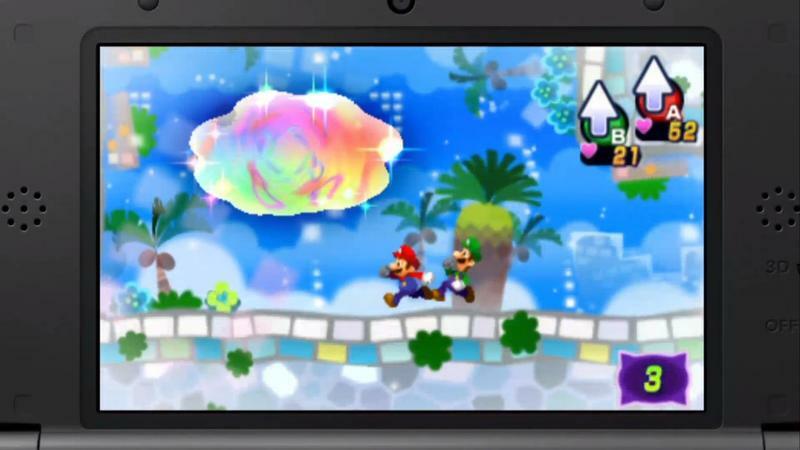 Hot off of getting a release date this morning during Nintendo’s Nintendo 3DS Direct presentation, Mario & Luigi: Dream Team has picked up a brand new teaser trailer. 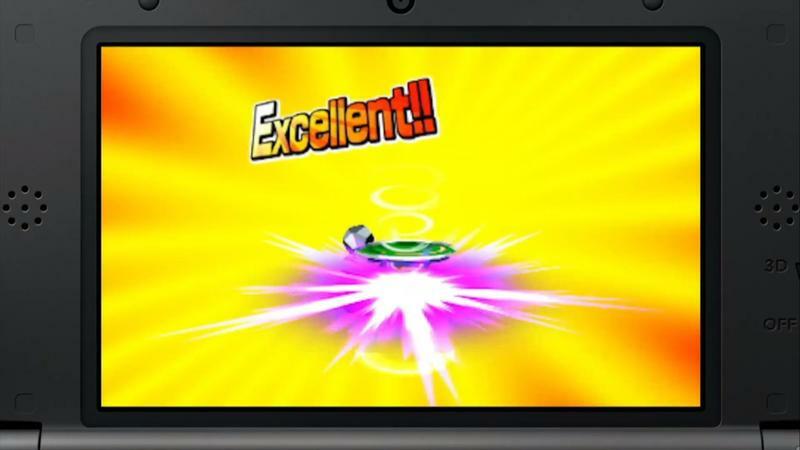 Unless my eyes doth deceive me, this trailer is made up of the same footage we were treated to during the earlier presentation. 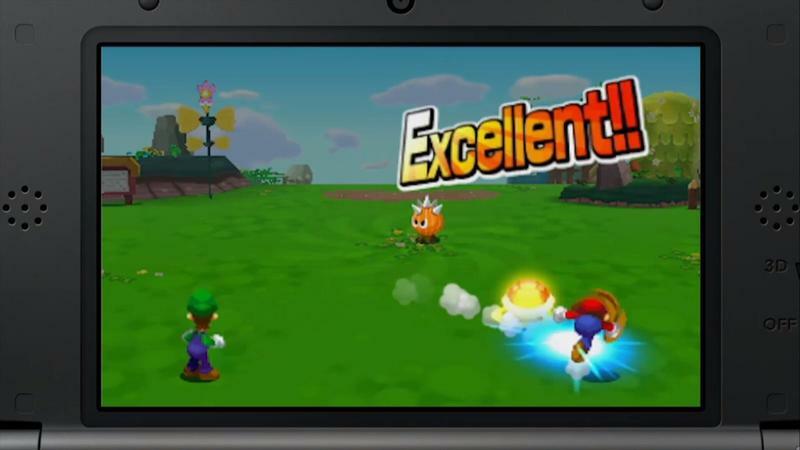 Still, the game is looking great in motion, and fans of the series have every reason to get excited. 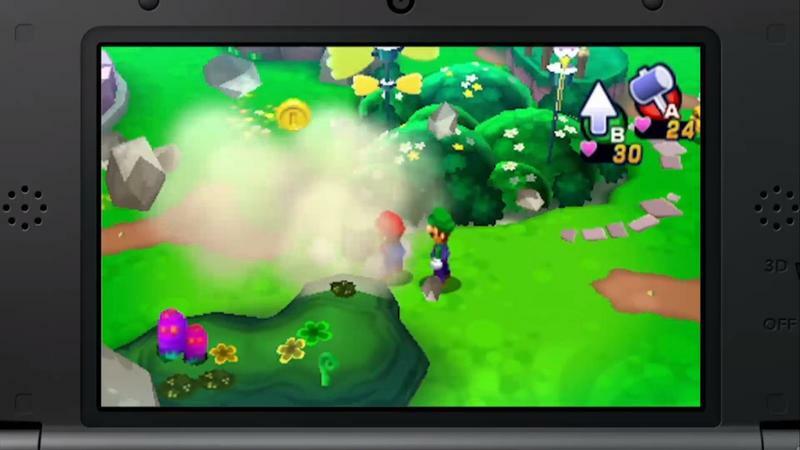 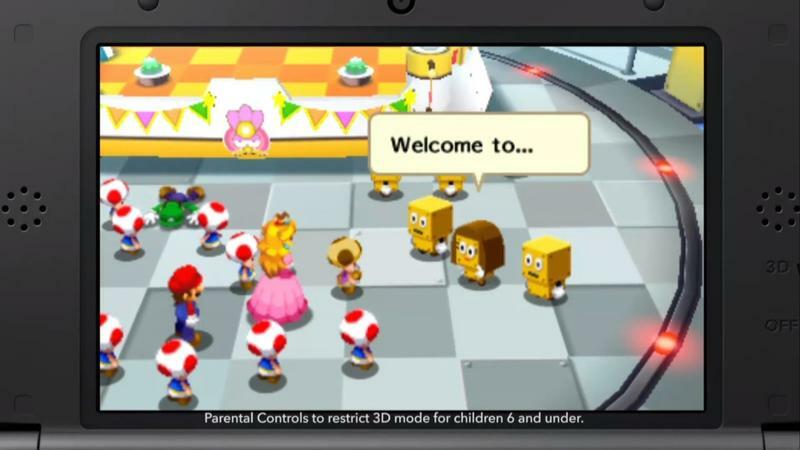 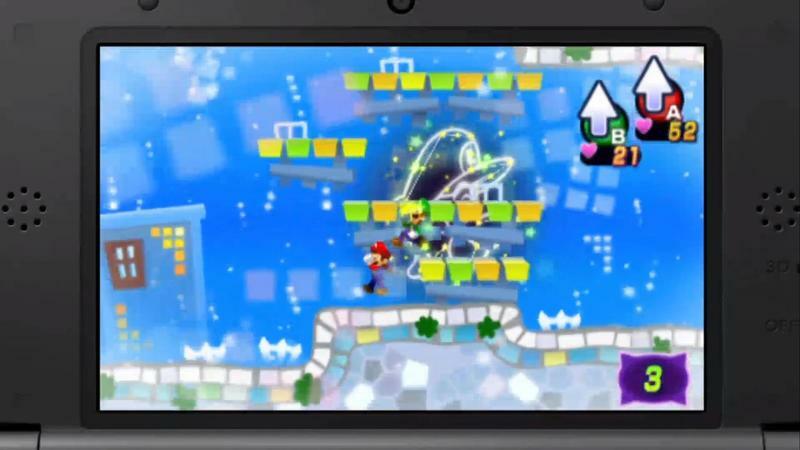 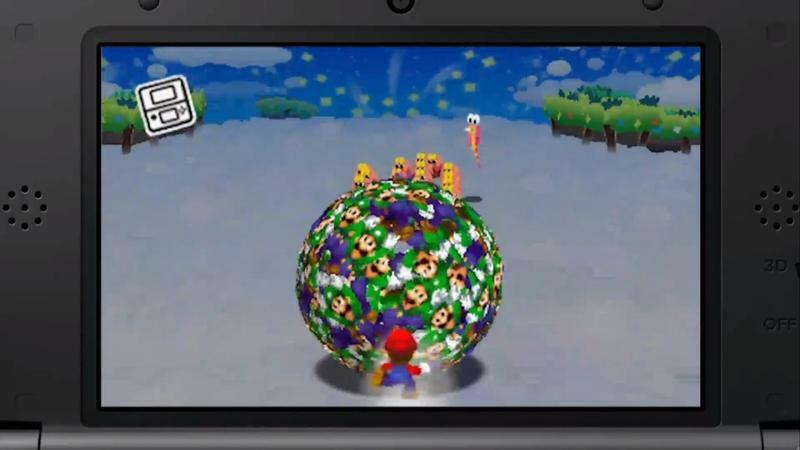 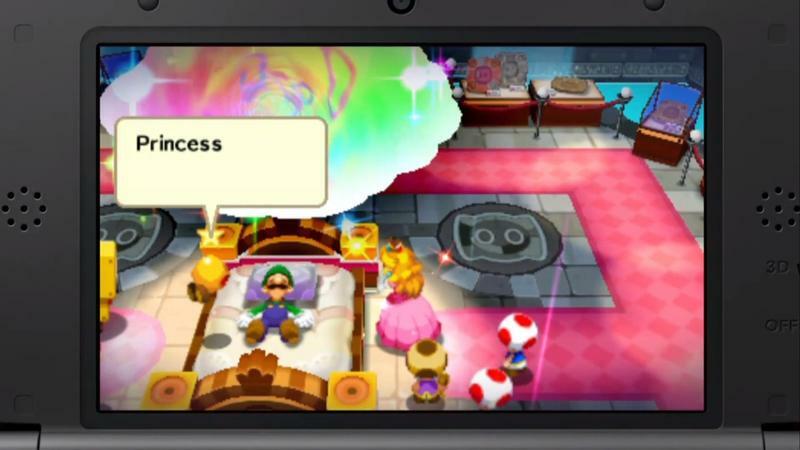 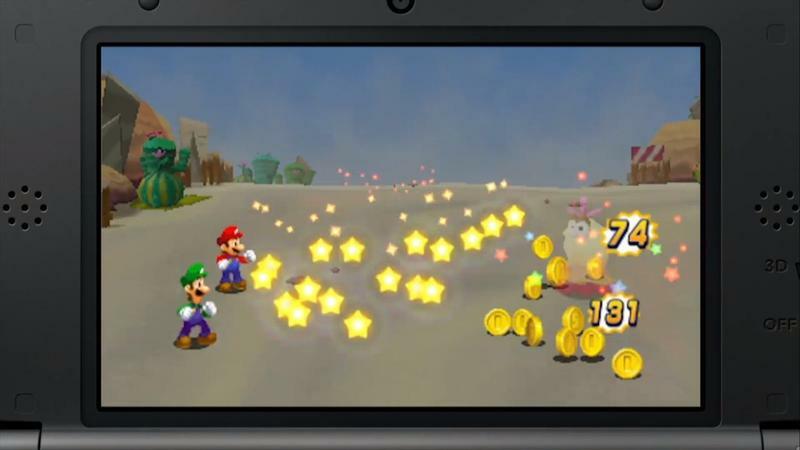 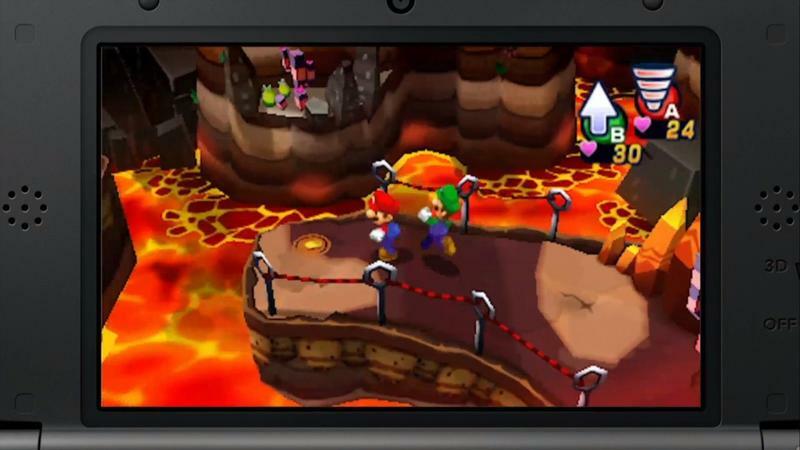 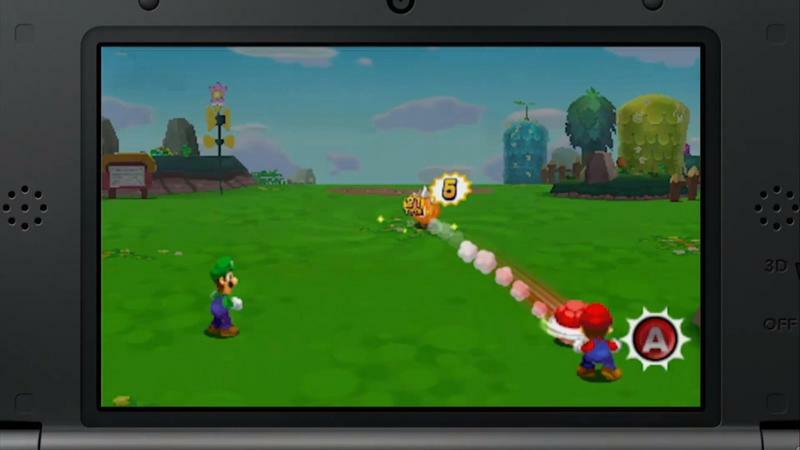 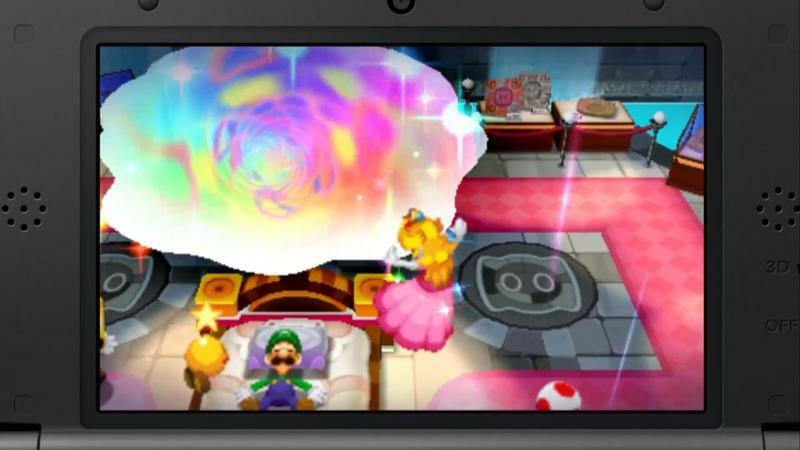 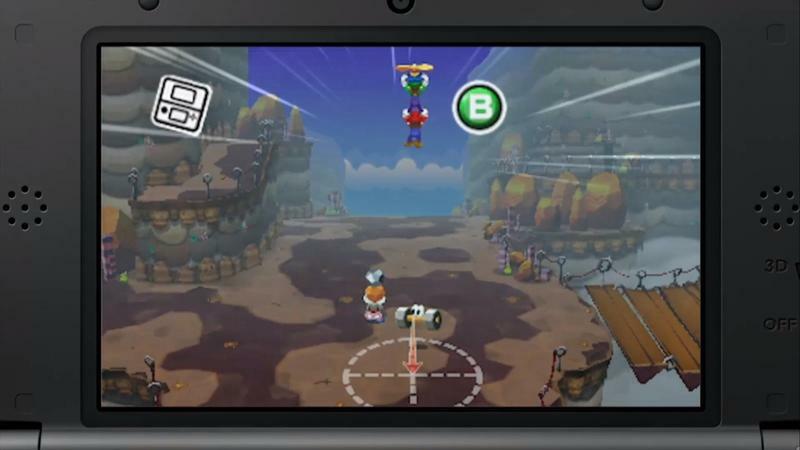 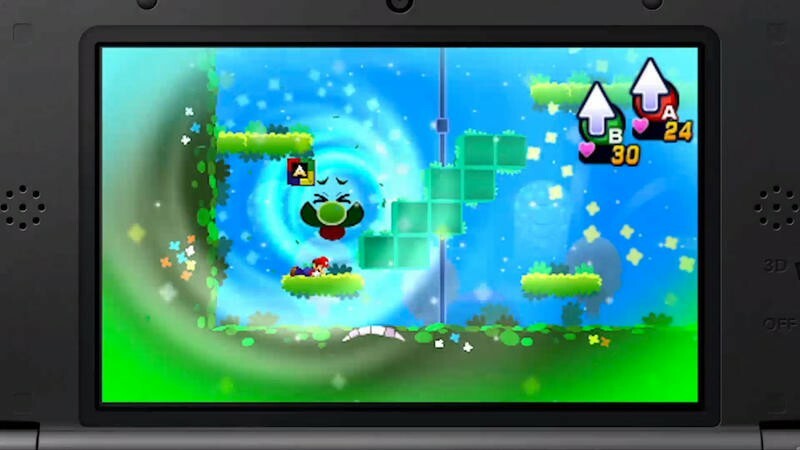 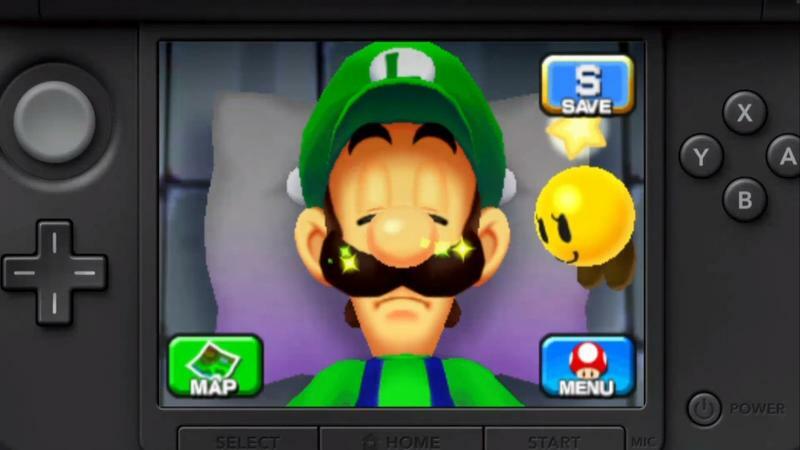 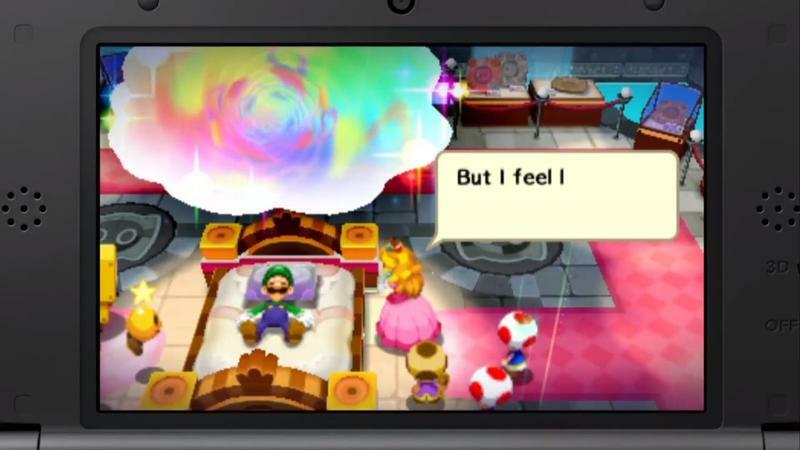 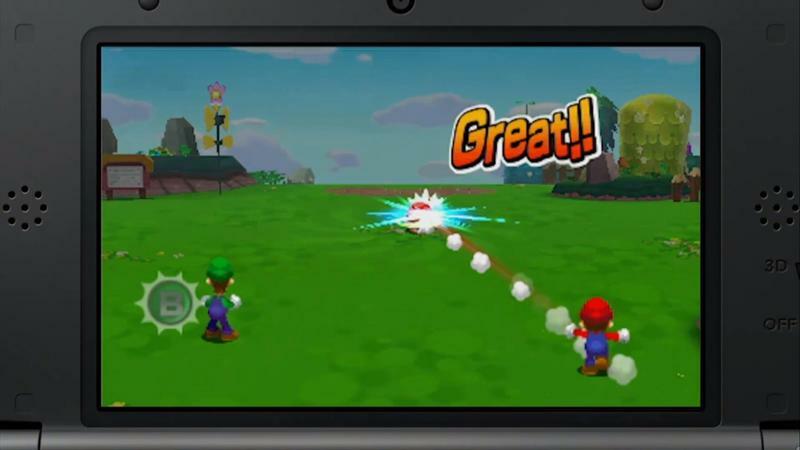 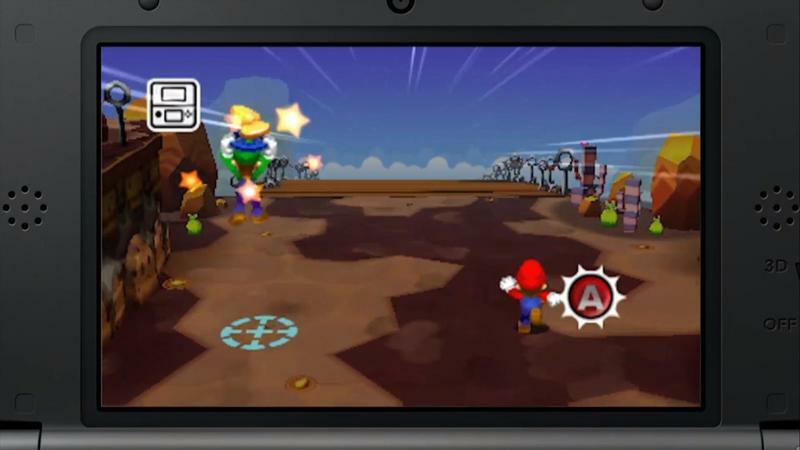 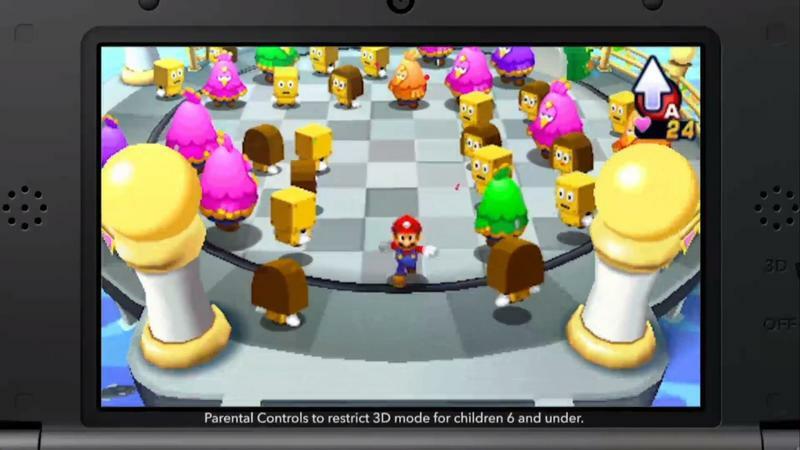 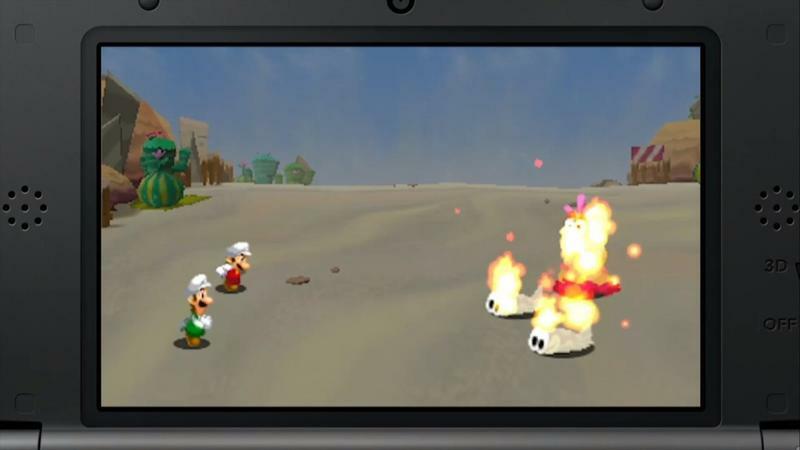 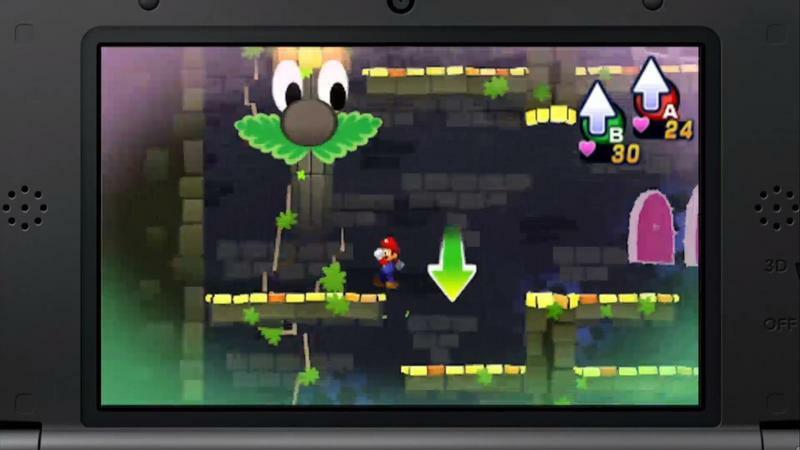 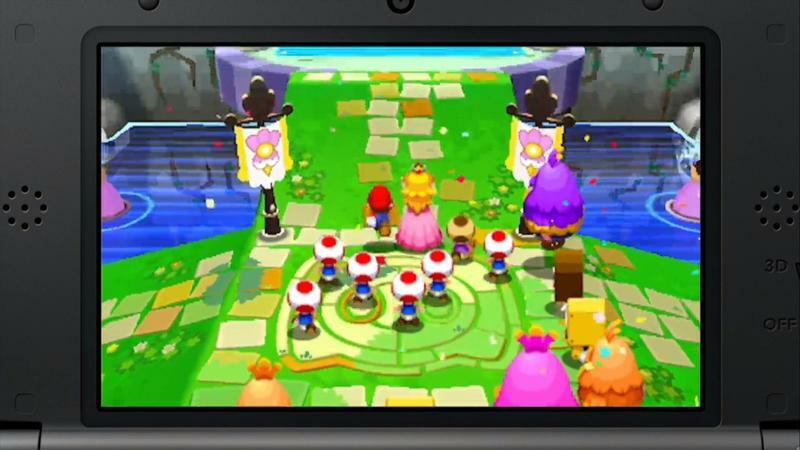 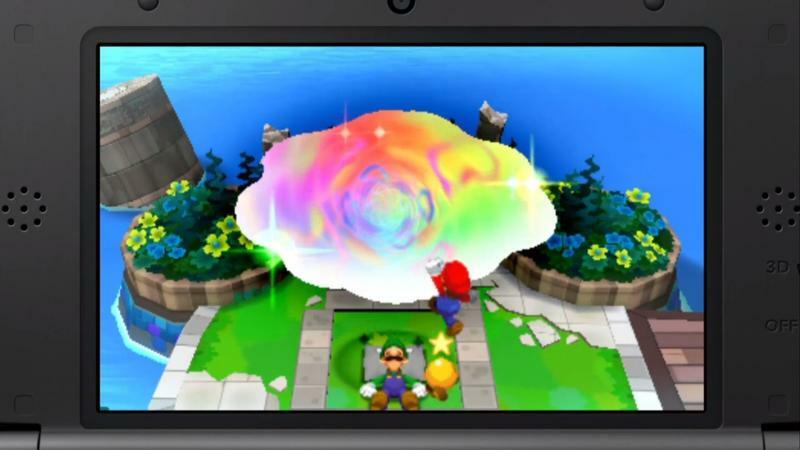 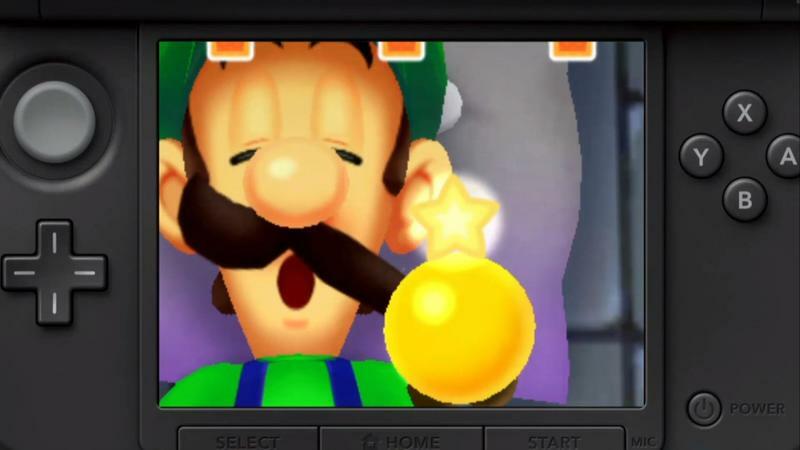 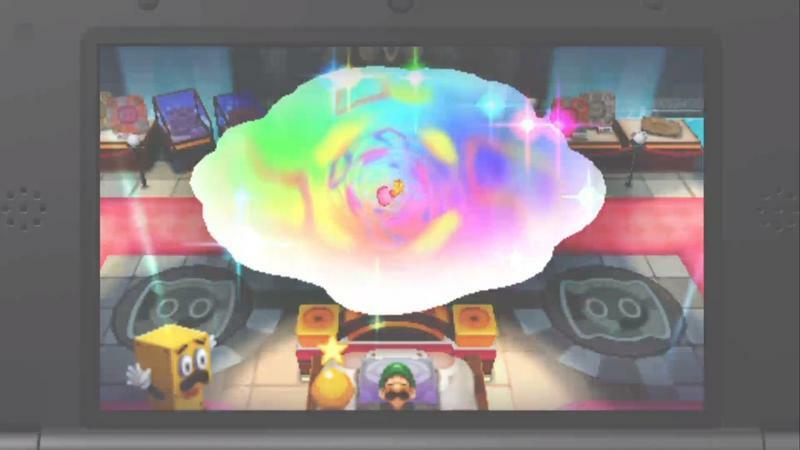 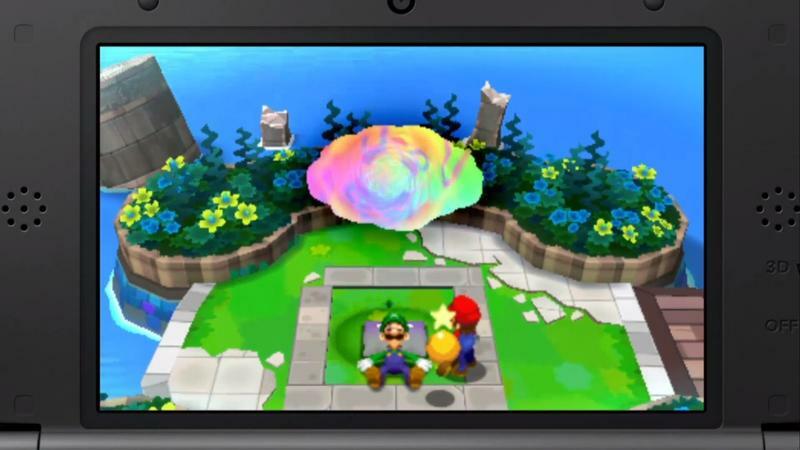 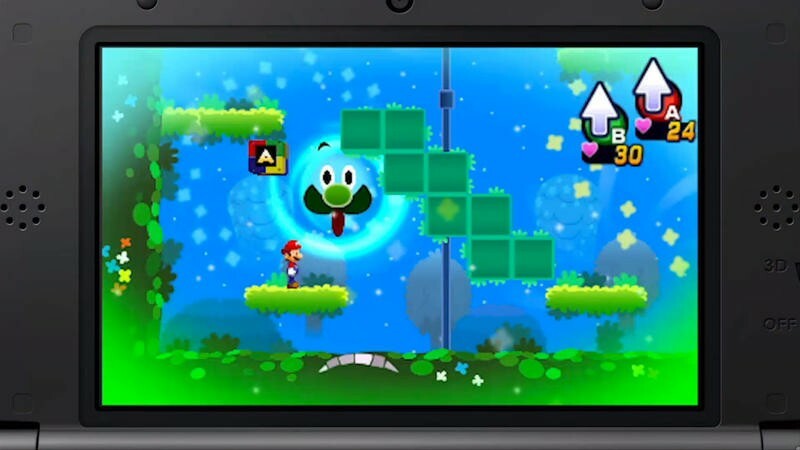 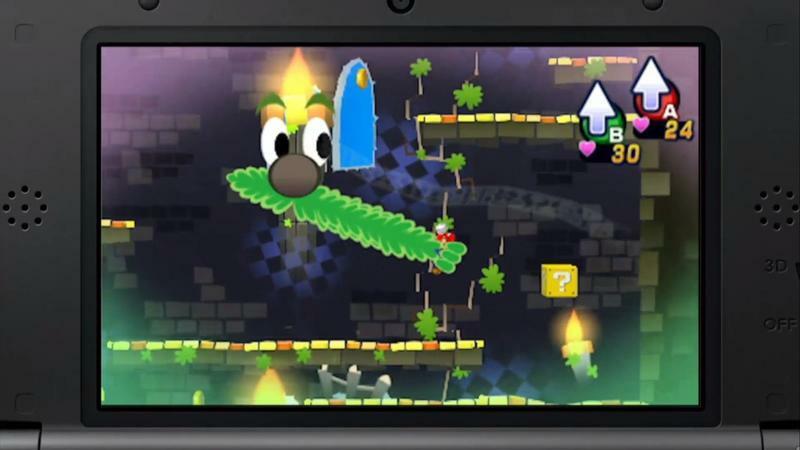 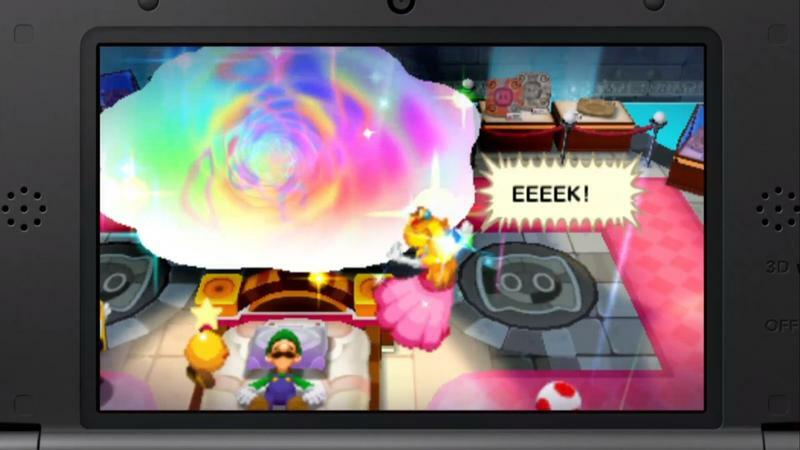 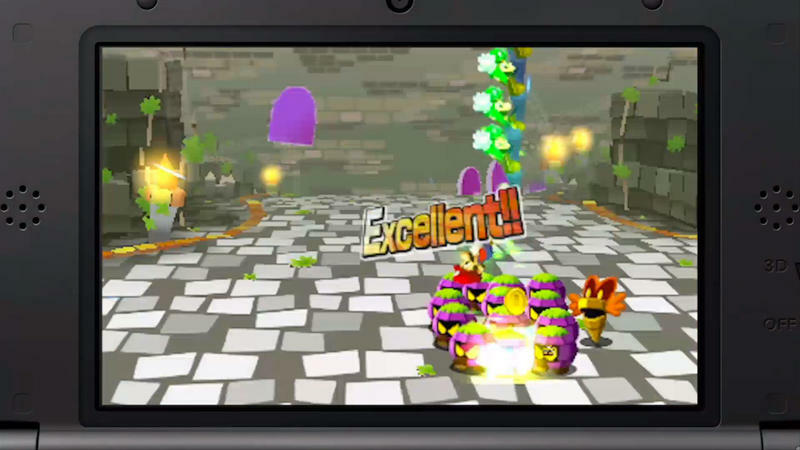 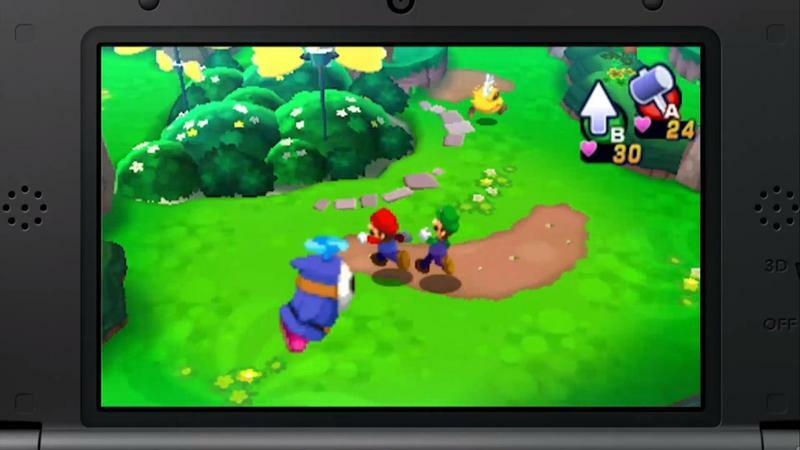 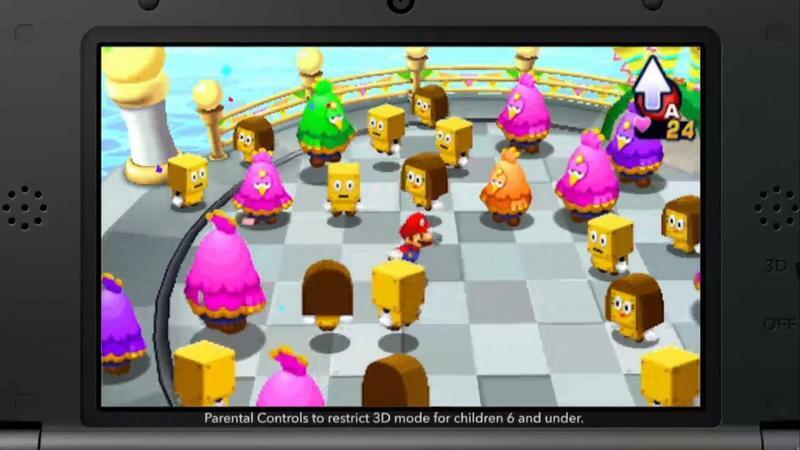 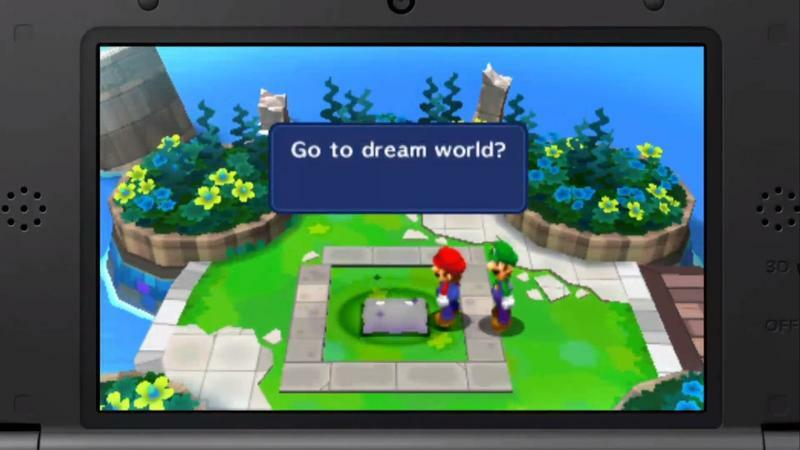 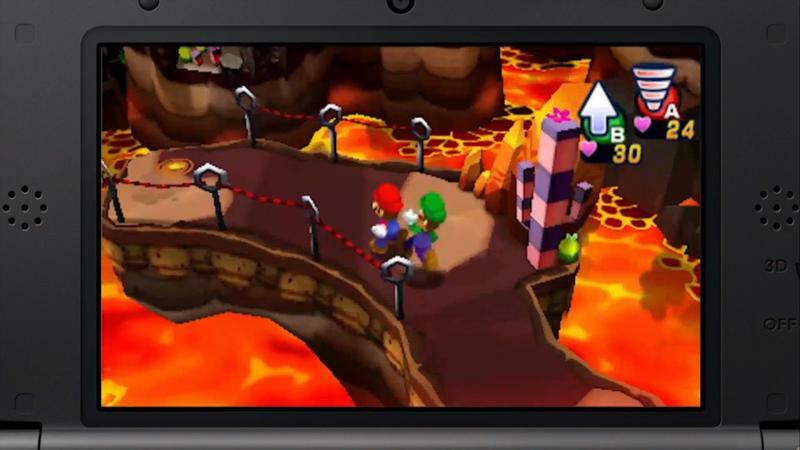 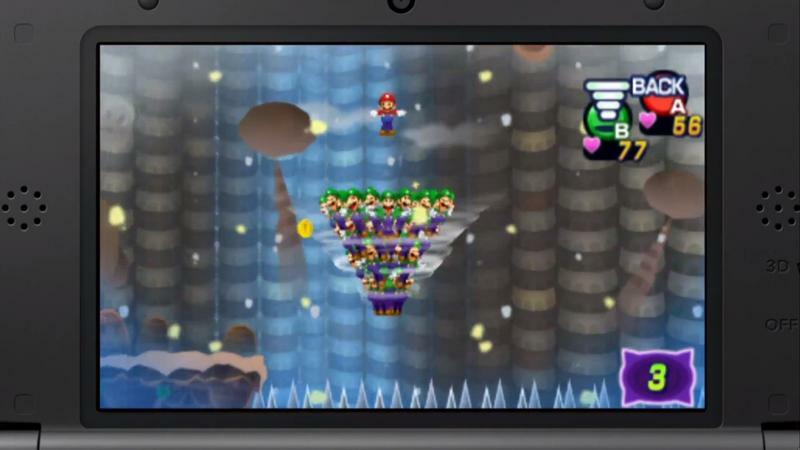 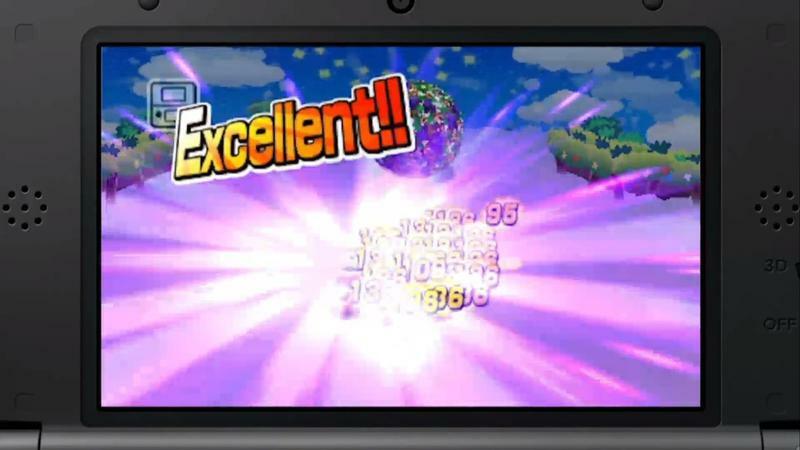 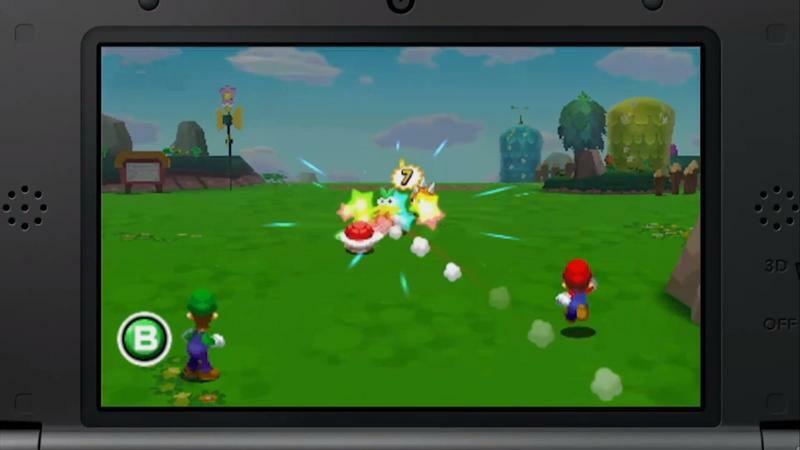 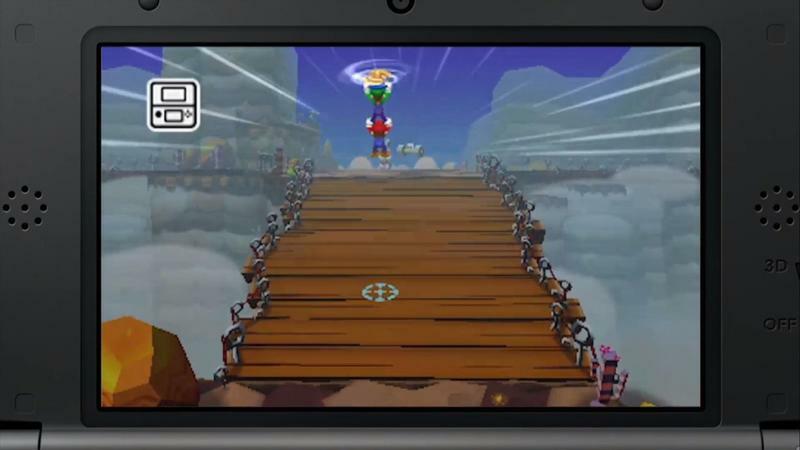 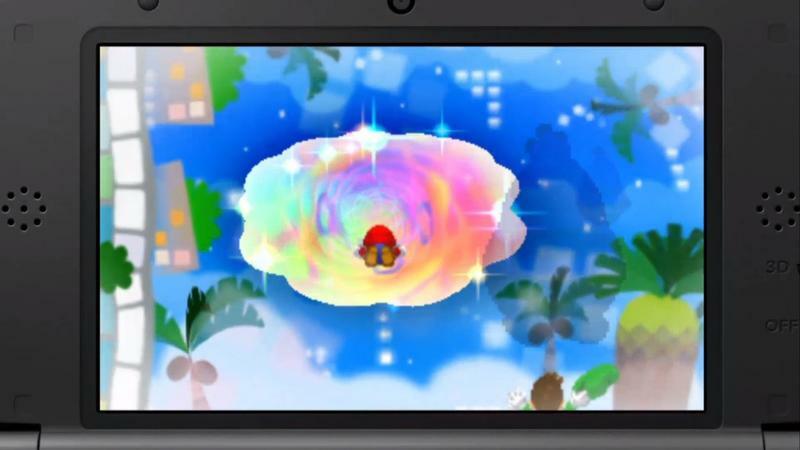 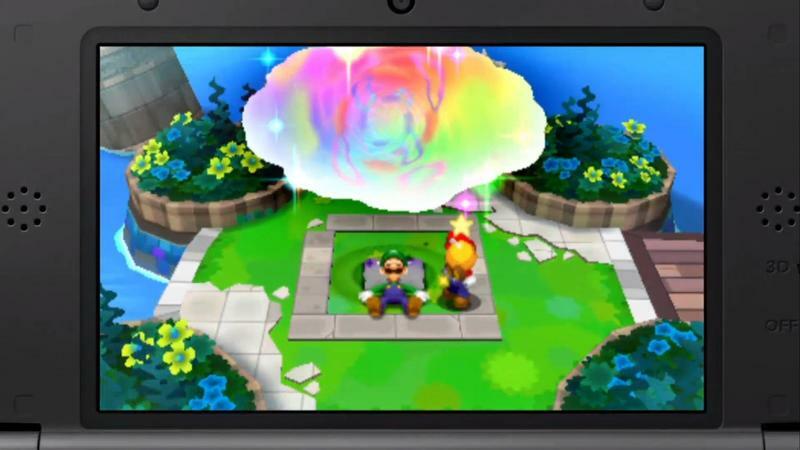 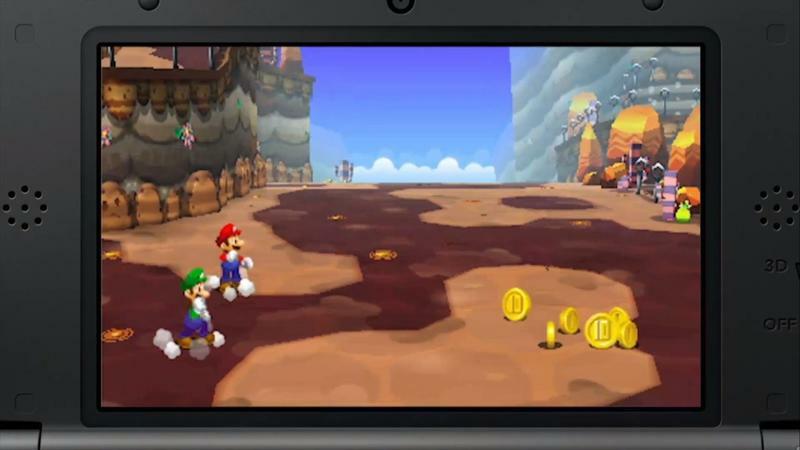 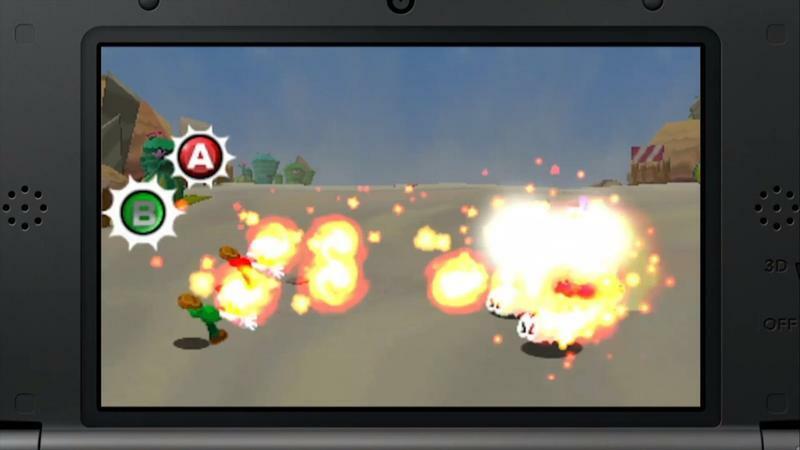 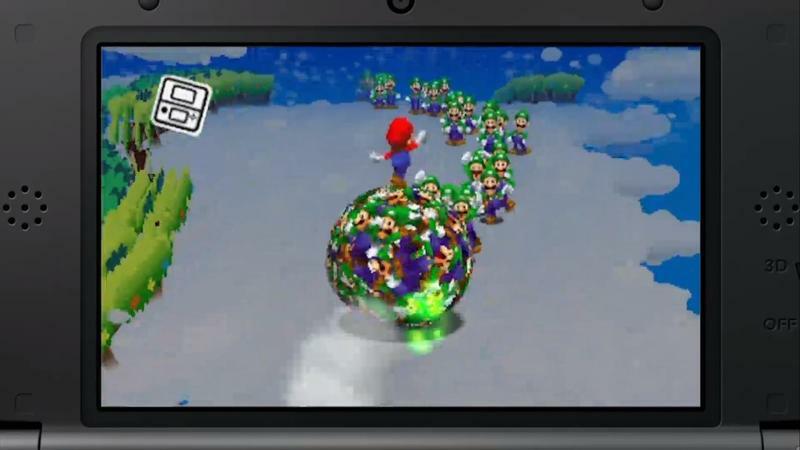 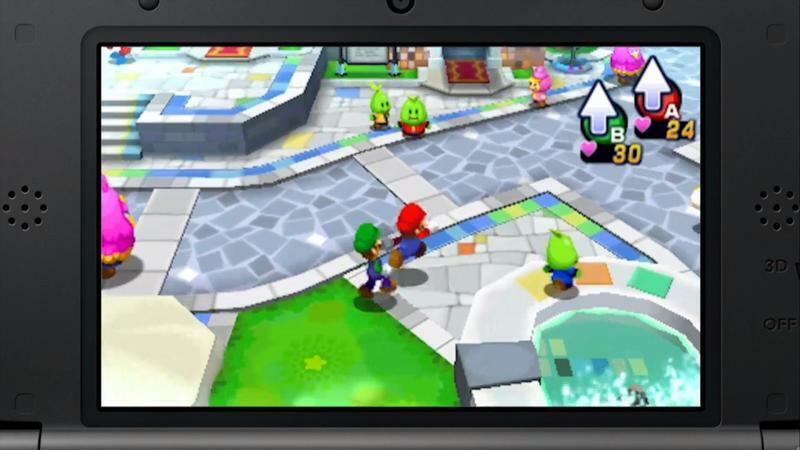 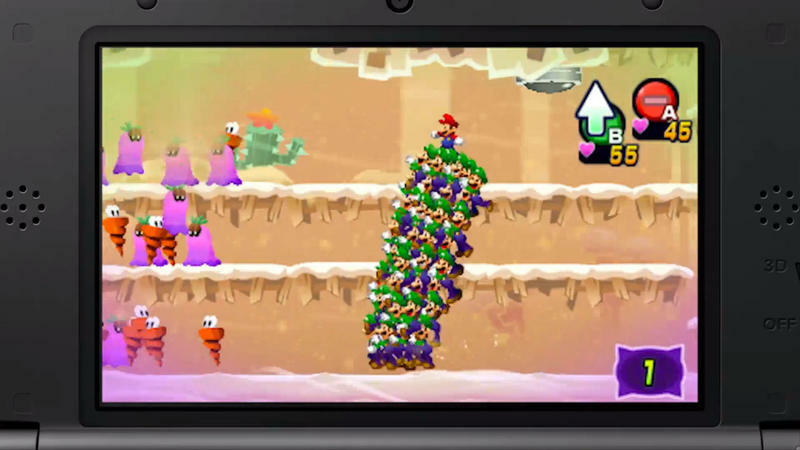 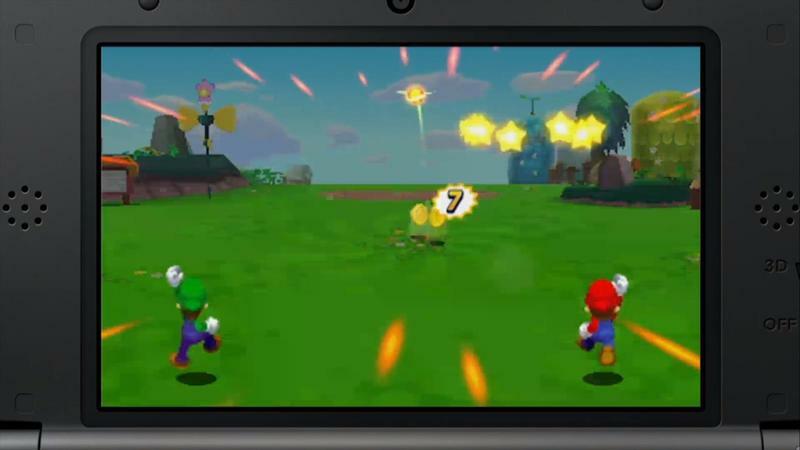 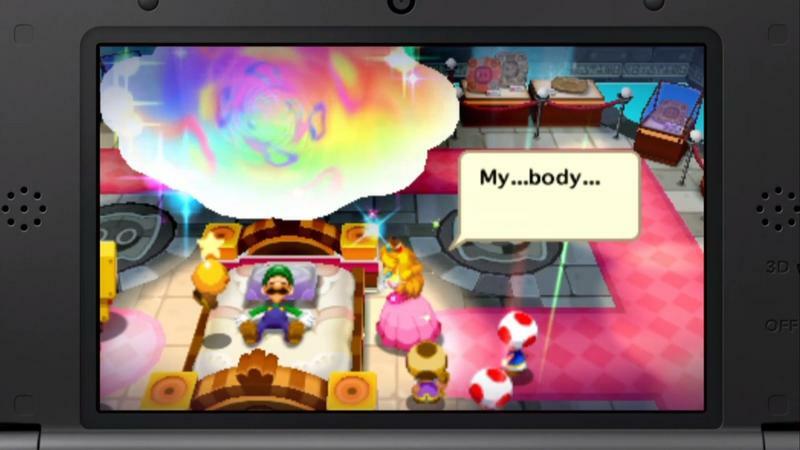 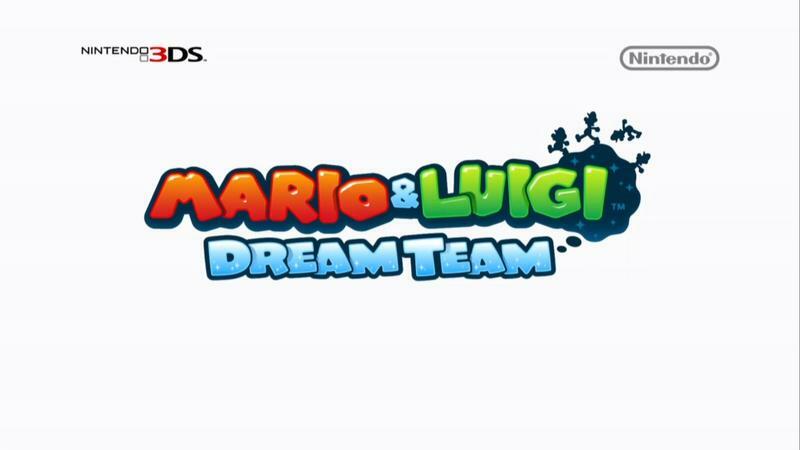 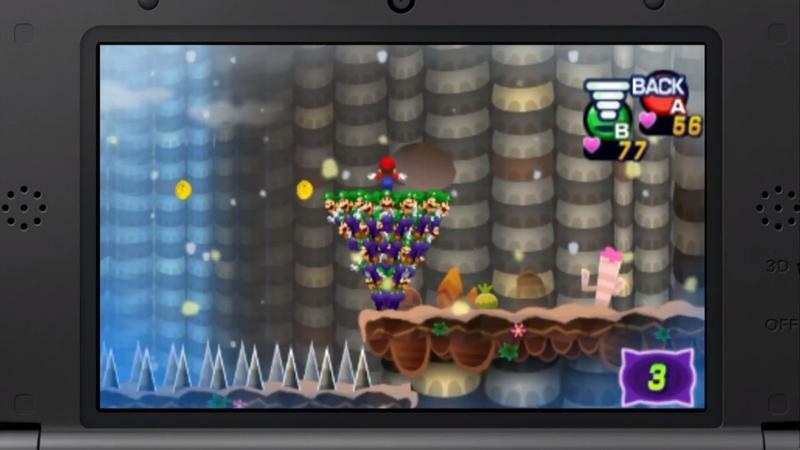 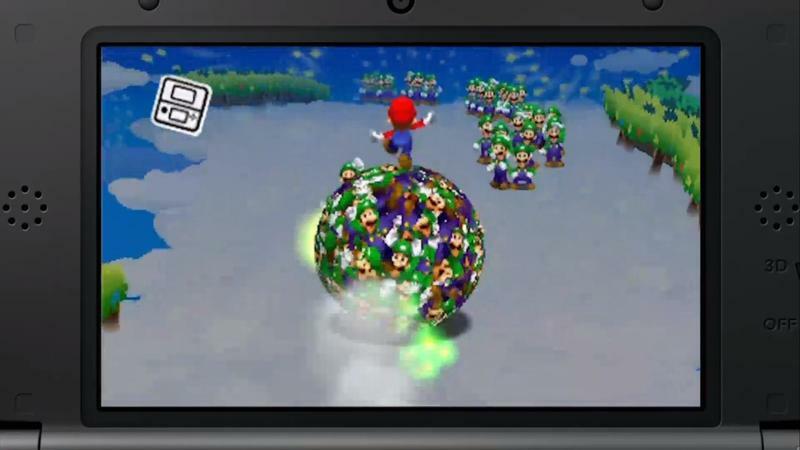 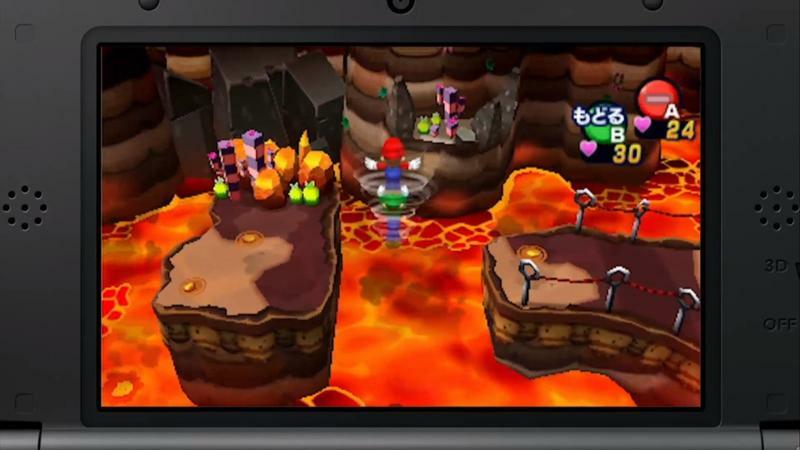 Mario & Luigi: Dream Team will release exclusively for the Nintendo 3DS on August 11th, 2013.